Our exclusive Child Deluxe Saturday Night Fever Costume offers a fun and funky throwback look that we designed and made ourselves, because it's our passionate belief that generations to come should get to experience the thrill of stepping onto the dance floor, feeling good and looking right, with a smooth groove thumping out of the speakers and the mirrorball twinkling overhead. And we can't help with the music or the lights, but we've done our part to make sure that your threads are outta sight! 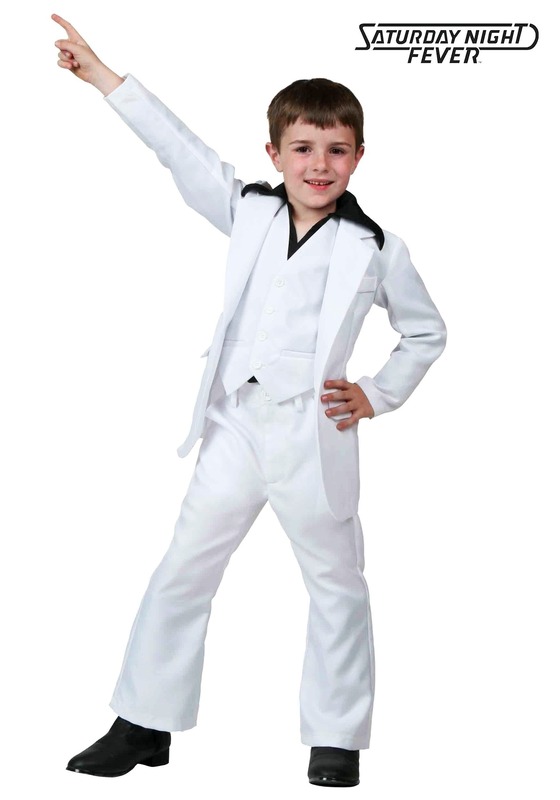 We're not saying that you should plunge your child into the seedy depths of the disco scene, because behind the floral-printed spectacle of whirling leisure suits and flowing dresses there's some pretty ugly stuff going on: just ask Tony Manero. But there's still no better outfit for busting a move, whether it's in the club or anywhere else you might want to put a little glide in your kid's stride. Actually, it might be a few years before the bouncers let him past the door—but like we said, that might be for the best. Because even though we all catch the fever sooner or later, some of us are born to boogie while others can be a little slow to warm up. Is there a better way to get somebody started than to set them up with dynamic duds like these? Maybe. But not if this complete 4-piece costume makes people want to move even half as much as the soundtrack from the hit movie that inspired it! Great quality. Held up well after wash and minor alterations. I love that shirt, vest and coat are all separate pieces. 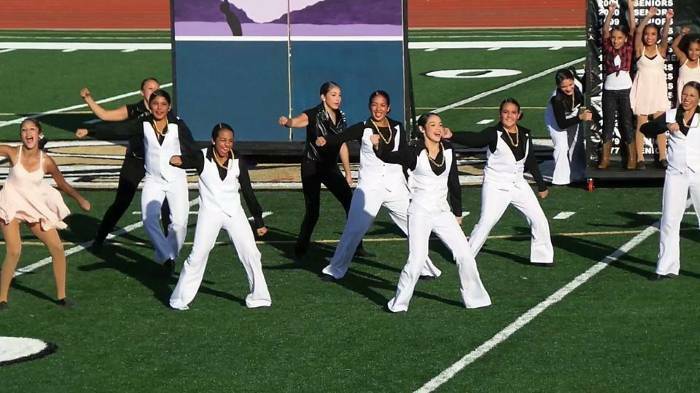 Worked great for our drill team performance.